The launch of the club league season at BT Murrayfield yesterday had the strange air of both a welcome and a farewell. season before the seismic shift to the part-time professional Super 6 competition and introduction of a Championship for the leading clubs below. Tennent’s will sponsor the leagues this season as double winners Melrose look set to face a tough challenge to retain their Premiership crown. Greenyards coach Rob Chrystie played down the distraction of Super 6 for the winning franchises of Melrose, Ayr, Heriot’s, Boroughmuir, Stirling County and Watsonians. “I think it’s pretty easy to be honest,” he said when asked how tough it will be not to let thoughts stray towards next season. “The Super 6 is going to happen and everyone is aware of that. I think it’s going to be an exciting year, some players will hopefully come through, staking claims on Super 6 jerseys. There is no point on focusing on the following year, they have got to prove themselves. Chrystie takes Melrose to his hometown club of Hawick for an opening day derby on Saturday, seven days after losing the Charity Shield 28-26 to Stirling at the Greenyards. Chrystie accepts that it will be tough to repeat last season’s double-winning heroics. “It’s never easy, it’s going to be a challenge,” he said. “A few clubs have recruited strongly. We’ve got a system at Melrose where we look at players coming through, we back them. The proof will be in the pudding come the end of the season. 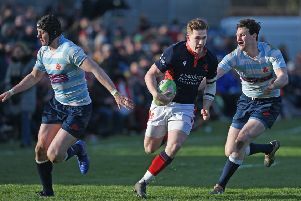 Edinburgh Accies are the new boys this season and coach Derek O’Riordan insisted the club will stick to the same positive brand of rugby which saw them sweep the second flight last term. “It will be an interesting season, with no relegation,” said the Irishman. “For us the Premiership is a non-entity this season, the focus will be on being in a position to win the first Championship the following season. 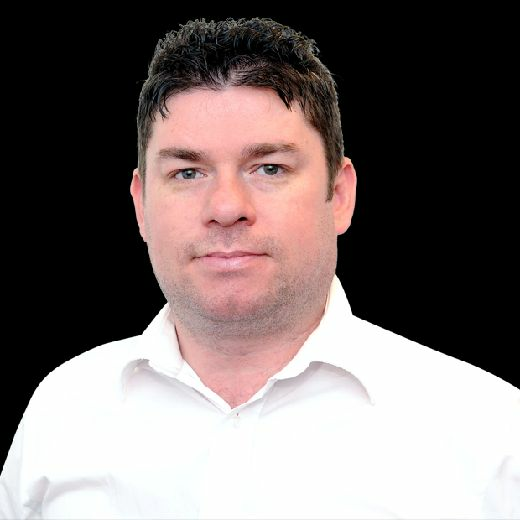 Accies were one of the clubs who missed out on being accepted to the Super 6 and, while it may be the major issue in the club game in the coming months, O’Riordan said the failure to get in has not affected morale at the club. Super 6 coaching as well as playing deals are up for grabs but O’Riordan said that he wouldn’t be giving up his job as a partnership manager with Sportscotland for a two or three-year full-time coaching contract. of Ayr for a tough opening fixture back in the top flight. “You couldn’t ask for a better start,” said O’Riordan.